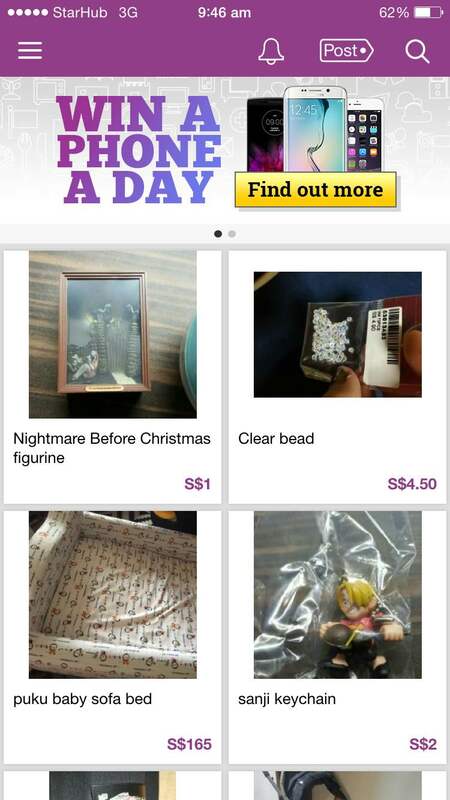 Singapore Press Holdings (SPH) has been churning out apps like clockwork. With over 20 apps in its arsenal, SPH’s digital arm is diving head on into the digital trend, offering app versions of their most popular publications to readers. 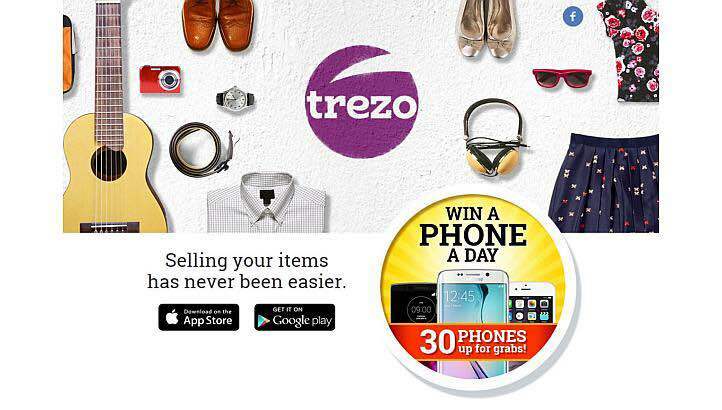 Previously, we spoke about the launch of their job app FastJobs, and now, there is a sales ad complement to the job advertising aspect of Classifieds: Trezo, an e-commerce platform for users to buy and sell items. 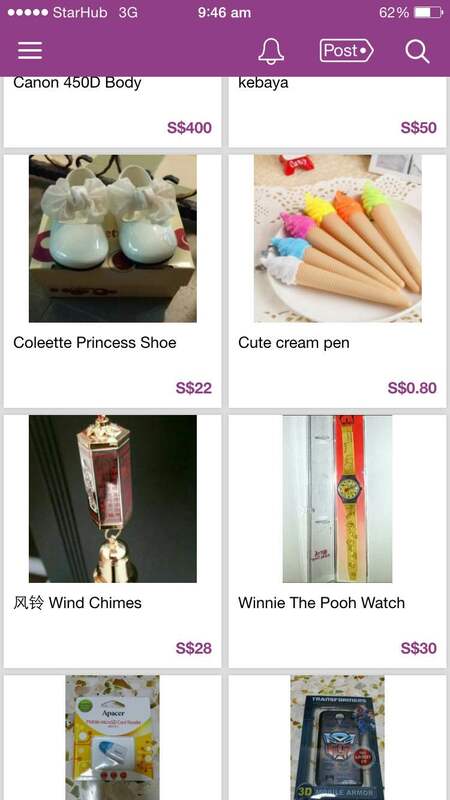 After spending some time in the app, you would realise that it has clear similarities with popular e-commerce platform Carousell. With products arranged in a similar grid-like layout, product descriptions and chat-to-buy options, it’s easy to see that SPH isn’t taking any risks. 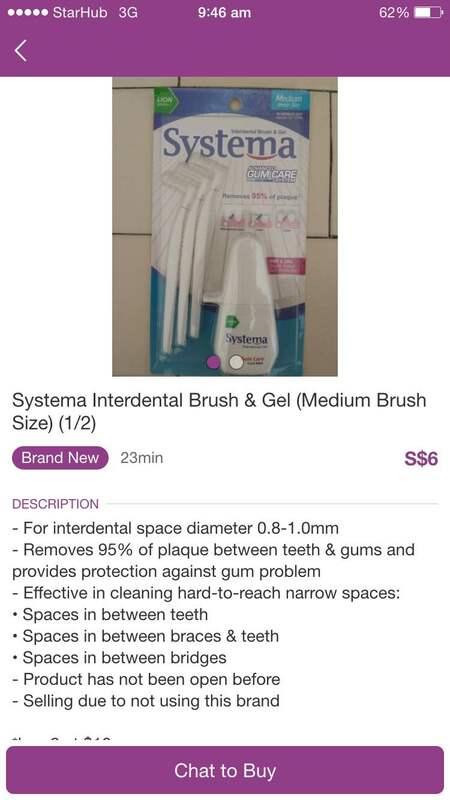 Don’t fix what isn’t broke, right? This strategy has worked well for Trezo, which has gotten 5,000-10,000 downloads on Google Play, and, according to a Straits Times article, more than 5,000 listings. The substantial pool of users and readers that SPH has is definitely helping to popularise the apps they’ve launched; their promotion of giving away a phone a day must be helping as well. But how sustainable is Trezo against heavyweight Carousell? Carousell has claimed that their average user opens the app 10 times a day, and spends about 25 minutes on it daily — a significant achievement for a home-grown app. In comparison, Trezo’s growth tactics look less than sustainable. Nonetheless, it is too soon to tell. Perhaps they will be able to leverage on their Classifieds ads once more to draw in less tech-savvy users. And if you look at user behaviour on these platforms, it is possible that there is room for both Carousell and Trezo in this buy-and-sell game.